Lot nestled in this 1700 acre Gated Community & located close to the Community Pool and other amenities. Come See NOW! 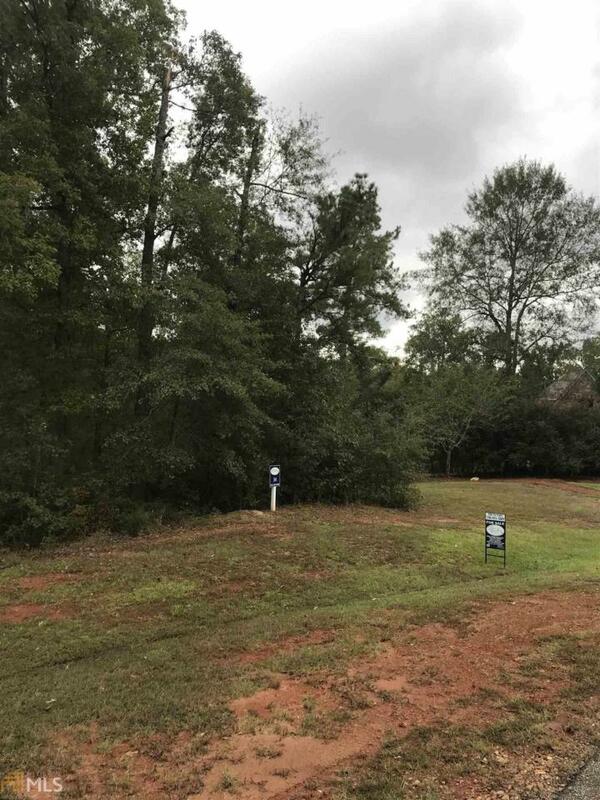 Fabulous Building Lot...We have your builder ready and waiting on YOU!